An independent consultant working mostly within the health sector, Kirstie began her career as an Occupational Therapist in Mental Health. 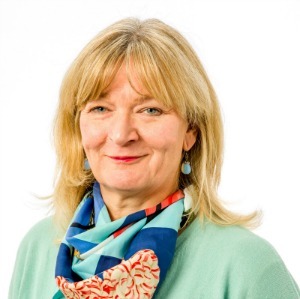 She went on to work in general management within the NHS holding a variety of executive director posts in Community Trusts, PCTs and Health Authorities. Kirstie also worked in programme management on the transition to PCTs and whole system service transformation in South West London. Kirstie draws her clients from across the health, social care and charitable sectors. She has a particular interest in patient and community involvement and the self care agenda for people with Long Term Conditions. More recently Kirstie has been working with clinical and patient entrepreneurs to help them explore and take advantage of different organisational forms and structures to deliver health and clinical benefit. Kirstie joined First Community Health and Care as a Non-Executive Director in September 2012.